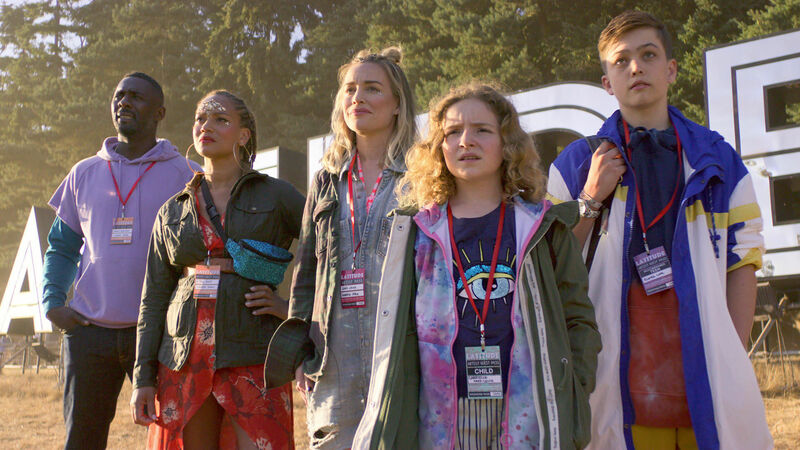 Brand new Netflix comedy series Turn Up Charlie was released onto the streaming site this week, cast by our very own ROSALIE CLAYTON and starring our wonderful FRANKIE HERVEY and CAMERON KING. 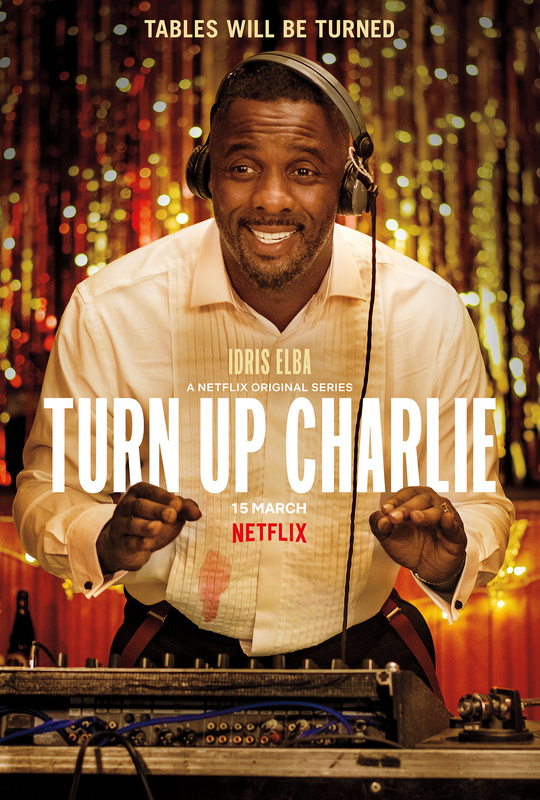 The charming and hilarious eight-parter centres around Charlie (played by Idris Elba), a struggling, down-and-out DJ and eternal bachelor who is given a final chance to rebuild his music career when he reluctantly becomes a nanny for his famous best friend's precocious and problematic, 11-year-old wild-child daughter 'Gabs' (played brilliantly by Frankie). 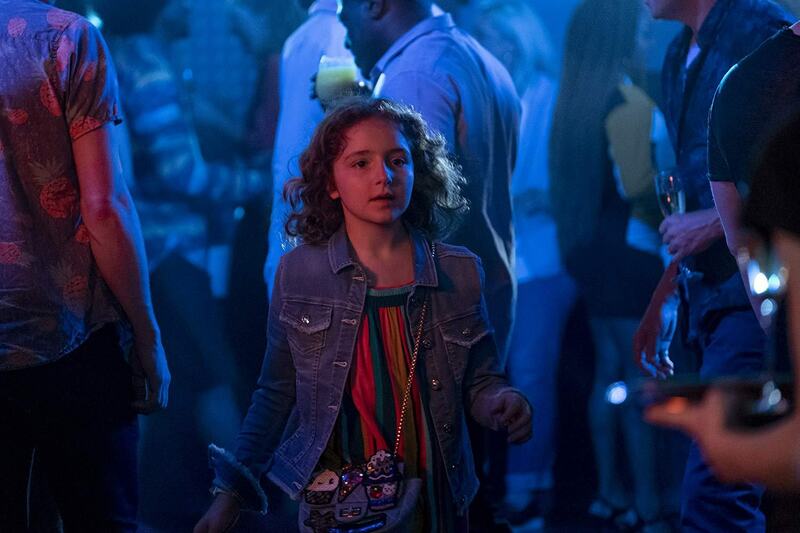 Spoiled and savvy, she has been neglected by her famous parents and pushes the boundaries whenever she can to get her mother and father’s attention. Cameron plays the role of Gabs' new best friend Hunter, a wayward teen who is regularly high and sells laughing gas from an ice cream van! All 8 episodes are streaming now on Netflix. Watch it here and check out the trailer below.